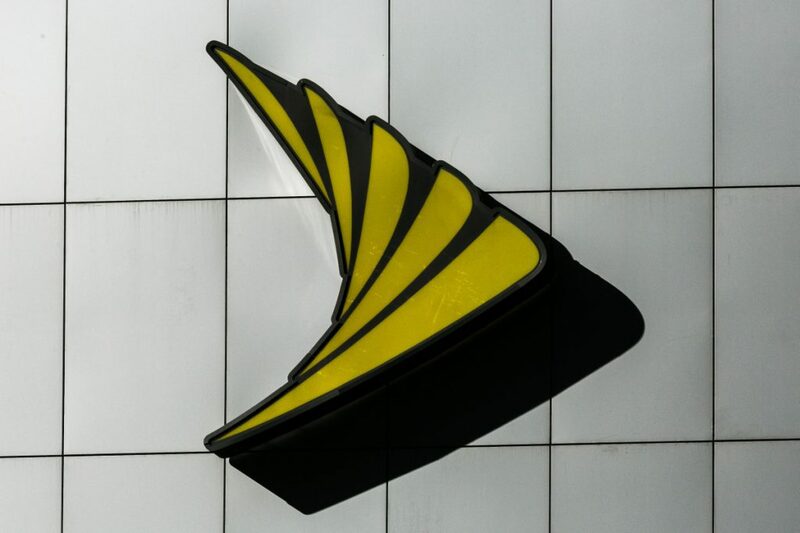 Among leading U.S. carriers, Sprint was the only one found to be slowing traffic. More than 100,000 consumers have used the researchers’ Wehe smartphone app to test internet connections. Information from those tests are aggregated and analyzed by the researchers to check if data speeds are being slowed, or throttled, for specific mobile services. Among leading U.S. carriers, Sprint was the only one to throttle Skype, the study found. The throttling was detected in 34 percent of 1,968 full tests – defined as those in which a user ran two tests in a row – conducted between Jan. 18 and Oct. 15. It happened regularly, and was spread geographically across the U.S. Android phone users were more affected than owners of Apple Inc.’s iPhones. “In the case of a video call, which is what we were testing, the video quality would be much poorer – poorer than what the network supports,” said David Choffnes, one of the researchers who developed the app. The finding is particularly troubling because Skype relies on Sprint’s wireless internet network, but the app also provides a communication tool that competes with Sprint’s calling services, the researcher said. While slowing speeds can reduce bottlenecks and congestion, it raises questions about whether all internet traffic is treated equally, a prime tenet of net neutrality. The principle states that carriers should not discriminate by user, app or content. The Federal Communications Commission enshrined net-neutrality rules in 2015, but after Donald Trump won the 2016 presidential election, a Republican-led FCC scrapped the regulations. Sprint spokeswoman Lisa Dimino said the telecom company doesn’t “single out Skype or any individual content provider in this way.” Microsoft declined to comment. The researchers bought a Sprint wireless plan to try to detect throttling of Skype in the lab, but couldn’t replicate the experience of the Wehe app users.